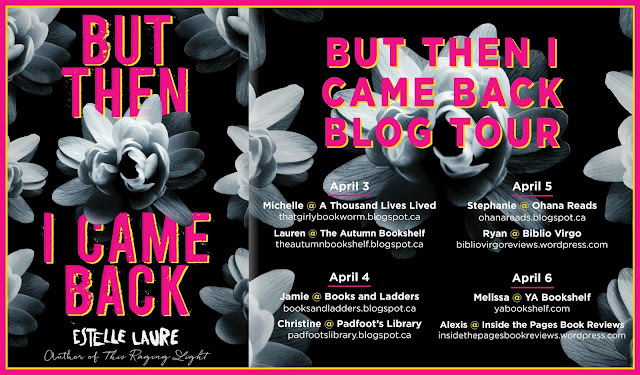 BUT THEN I CAME BACK by Estelle Laure! 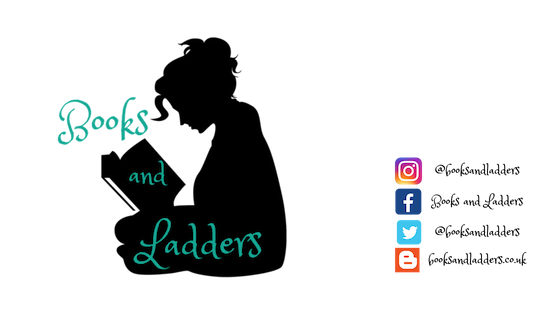 Today I have a review of the book plus an answer to one of my burning questions that I had for Estelle, so I hope you enjoy that! But first, let's learn more about the book. Disclaimer: I received a free copy of this book and decided to review it. This in no ways affects my opinion. This is good, I want to say. this is life. It's not selfish to live. Digby and Lucille went on, and Mom and Dad did too. And they had the right to. Time served on planet earth is yours to use as you see fit. It keeps spinning, and just because someone's life ends or pauses doesn't mean we have to do the same. BUT THEN I CAME BACK was on my radar immediately when I saw Estelle Laure had another book coming out because I absolutely loved THIS RAGING LIGHT. And when I found out this was a companion/sequel but from Eden's perspective I knew I had to have it immediately. 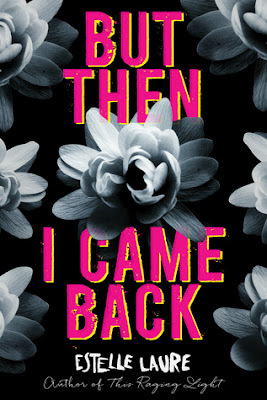 I think what I loved about this one was that it wasn't just about Eden and her relationship with Joe, as the summary makes it seem to be, but it was about discovering who you are after something terrible happens to you and accepting both halves of yourself: the you from Before and the you from After and merging them together to create the Real You. It is so important to know who you are and I think Eden goes through such a great stage of rediscovery in this book that everyone can relate to her. One thing I should mention is that while this is a sequel/companion to another book, this could definitely be read as a standalone novel. We meet the same characters again, but Laure does such a good job at giving us the depth and complexity of all the characters in this novel that I didn't feel as though I had to reread THIS RAGING LIGHT to be able to connect to them. The writing in this was beautiful and I loved the additions of the patient progress and the NDE reports because they added something creative to the novel. However, at some points I thought the pacing was a tad bit off as I felt as though things would move at a glacial pace only to skip ahead too much for me to keep up with what was happening. If you were a fan of THIS RAGING LIGHT or LOVE LETTERS TO THE DEAD or IF I STAY, this is definitely a book you want to pick up. And guess what! It released today so you can run out and grab it today. Estelle Laure: I am still learning all the time. I still read craft books and eat up any advice I can get my hands on. But one big thing I didn't understand when I started is desire. It took until I was halfway through my MFA to figure out that if you know what your character wants and you follow that line, plot and nuance will follow. If your character wants something badly, they're active and moving instead of being passive and reacting to things that happen to them. Suddenly you've got someone willing to compromise in all sorts of ways to attain their heart's desire. I could have saved myself so much heartache had I known that from the get-go.